Being unemployed can be challenging...even if you're the Devil. 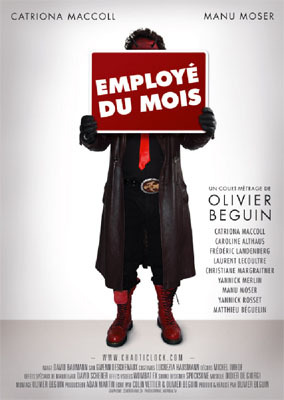 Synopsis: Stéphanie assists and leads the unemployed towards finding a new job. But when these unemployed are such mythical personages as vampires, witches or fairies, showing them the way promises to be treacherous.